According to director Gary Rydstrom, the film is inspired by William Shakespeare's "A Midsummer Night's Dream" (a romantic comedy involving misunderstandings and cross-purposes between different races), the fairytales "The Ugly Duckling" and "Beauty and the Beast", and the films American Graffiti (1973) (an anthology of stories) and Labyrinth (1986) (a quest undertaken by a female protagonist to save a sibling). Chairs will be provided but feel free to bring your blanket, pillow, and/or yoga mat for comfort. 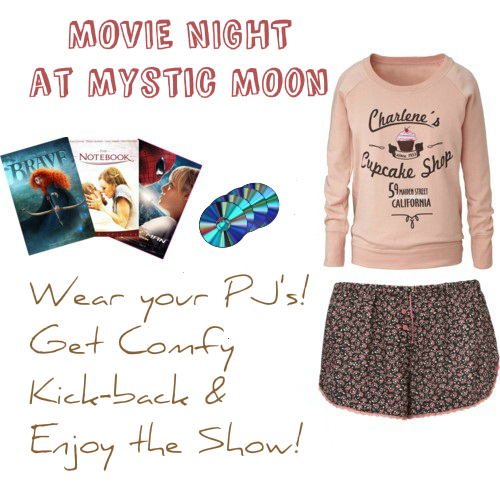 Wear your pj's & comfy clothes! Snacks will be on hand for sale.